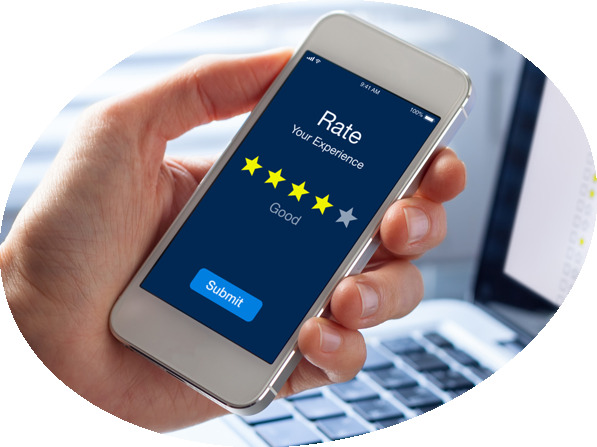 Review Central works with your own website to get all the reviews on your site so that your own website ranks at the top when some searches for your company reviews. You may have good reviews on Yelp, BBB, Google and other platforms but they are not your site. And you can not control those sites if there are any issues. Review Central is a product developed by Central Station Marketing for clients in the home improvement and service industries. Ability to make reviews live on your site automatically. Custom questionnaire for your site. Email custom message to customer reviews. Privacy feature for customer to make review on live. There is a SURVEY page that is hosted on your website.